A distinctive location is developing where people and business are supported to realise their potential. The Royal Docks in the London Borough of Newham form the largest enclosed docks in the world, surrounding nearly 250 acres of water (1 square kilometer) and an estate of 1,1000 acres (4.5 square kilometers). The area is named after three docks, the Royal Victoria Dock (1855), the Royal Albert Dock (1880) and King George V Dock (1921). They are more correctly called the Royal Group of Docks since they are named after royalty, rather than being in Crown ownership. The area, with a population of just under 11,000 was designated a special enterprise zone in 2011, ear-marked for investment to help the area rejuvenate whilst dealing with the challenges of being relatively remote from central London and with poor transport links. Although the docks are closed to commercial shipping, most of the water area of the docks still exists and is still navigable by craft including ships. Yet the docks are now mostly used for water sports, from rowing to sailing and even Dragon Racing. 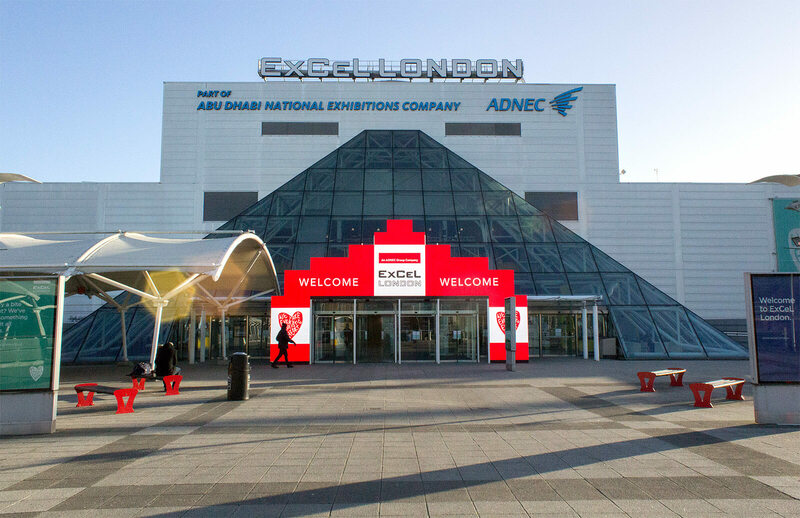 However, there are occasional visits by naval and merchant vessels, particularly during the London Boat Show each year and the DSEi arms fair, both of which are held at the ExCeL Exhibition Centre. During the London 2012 Olympics, cruise ships were moored at the docks. Royal Docks Management Authority Limited (RoDMA) is now responsible for the management of the water areas of the Royal Docks, including locks and bridges. RoDMA is owned and funded by the owners of the surrounding development land. The Royal docks stopped working as docks in December 1981. 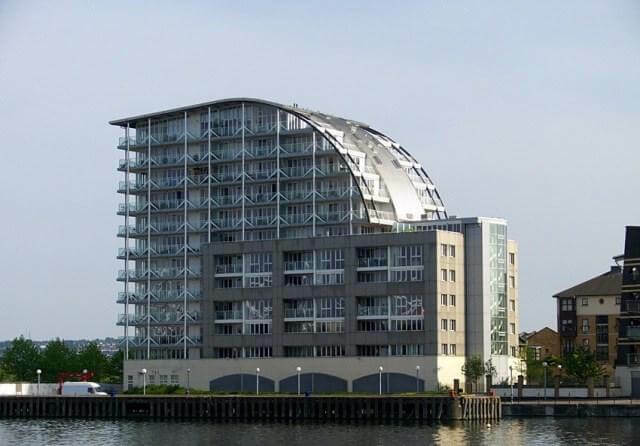 The redevelopment of London's Docklands has been much slower than at other docks, with the London Docklands Development Corporation (LDDC) working through the 1980s and 1990s to improve local transport and promote new residential and commercial developments in the area. North of the Royal Docks in Beckton, the LDDC has built thousands of new homes, just one of several major projects have been proposed or implemented since the 1980s. 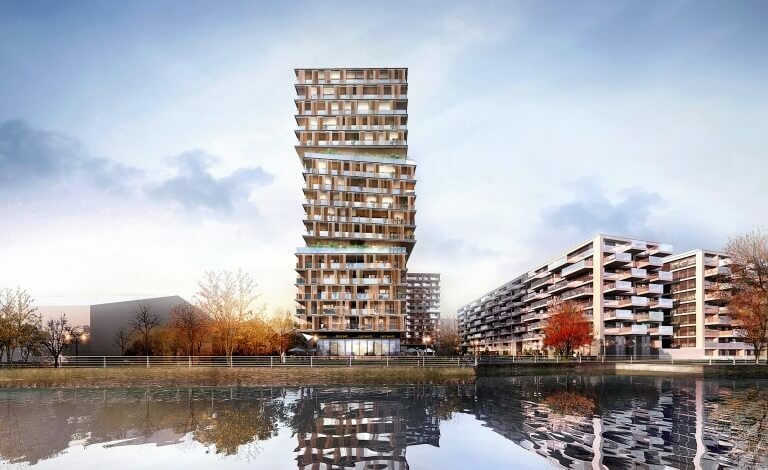 These projects include residential complex Eastern Quay on the south side of Royal Victoria Dock, Capital East on the north side of the dock and the large complex of Gallion's Reach in the east of the Royal Docks. 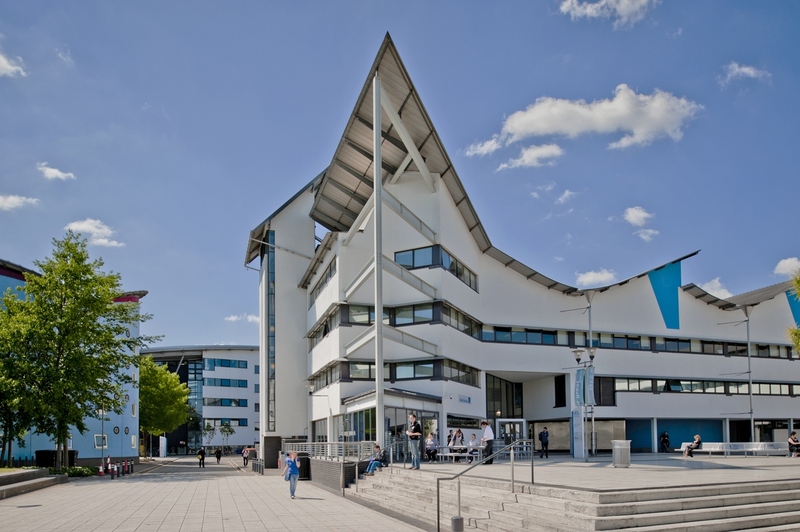 A new university campus for the University of East London has also been successfully completed along with the ExCeL Exhibition Centre and several hotels and other commercial properties including restaurants and other eateries for local people as well as visitors to the area. 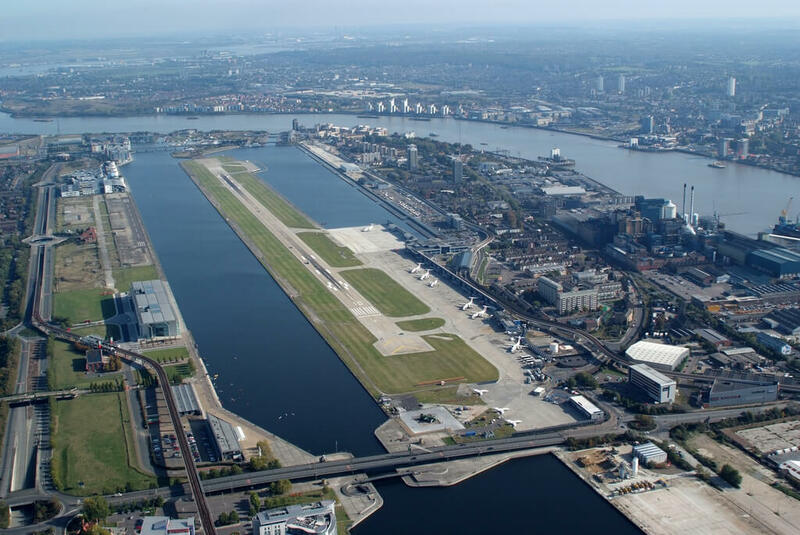 The Royal Docks have also seen the development of London City Airport (LCY) which opened in 1988 on the quay between the King George V dock and the Royal Albert Dock. There is little to see of the old infrastructure, though preservation of some historic warehouses and cranes has taken place. In 2014, a joint venture by Oxley Holdings and developer Ballymore UK was aiming to establish a new waterfront township of Royal Wharf, with 3,385 new homes housing more than 10,000 people. This mixed-use development will include shops, restaurants and office buildings, like many of the previous development plans. The final phase is Mariner's Quarter which includes a 19-story building that will overlook the River Thames and Canary Wharf. Before the Docklands Light Railway (DLR) launched in 1987, the area was primarily served by local bus routes, which still remain. 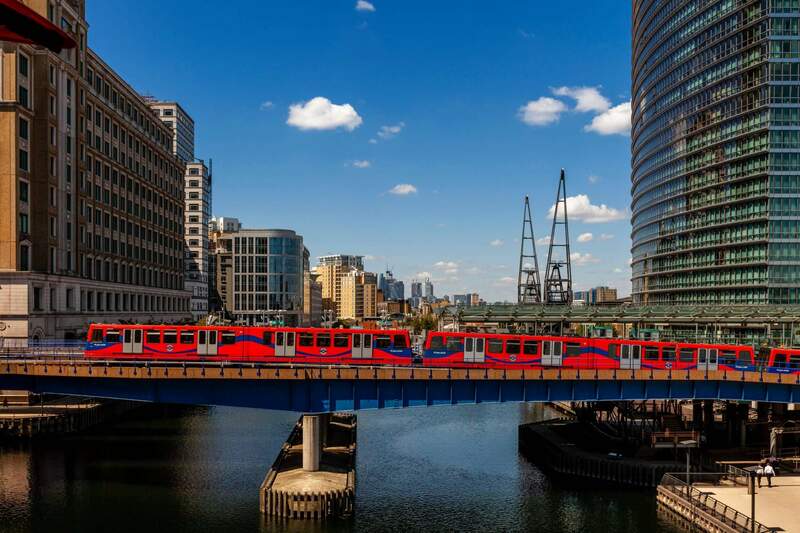 The DLR runs from Canning Town with services west to Canary Wharf and Central London, and North to Stratford, traveling along the north of the dock to Beckton, and along the south of the dock to North Woolwich and under the Thames to Woolwich Arsenal. Transport for London plans to extend the Beckton branch to Dagenham, dependent on funding. In 1994 the Docklands Light Railway (DLR) extension was opened which provide direct links to the City of London and Canary Wharf. This was again extended around the south side of the docks with the link to London City Airport opening in December 2006. The line was later extended to Woolwich. The new Crossrail route, to be named the Elizabeth line when the route fully opens in December 2019, is being funded by Transport for London (TfL). From 2018 a branch of the Crossrail line will pass beneath the Royal Docks between Canning Town and Woolwich, serving Custom House station with a future station planned to open at Silvertown. London City Airport, in the heart of the Docks, has been open since 1988 with the purpose of serving the Canary Wharf development. With its own DLR station and being closer to central London than Heathrow, London City is becoming an increasingly busy airport in terms of passengers and aircraft movements. Today you can take the cable car from the west of ExCeL London at Royal Victoria Dock across to Greenwich, near the O2. Meanwhile discussions about a further river crossing in the locality that has been ongoing for several years and which have been highly contentious. The Thames Gateway Bridge was a long-standing proposal for a road link between the Beckton and Thamesmead in Greenwich, but the project was shelved in 2008. The latest proposal is The Gallions Reach Crossing also running between Beckton and Thamesmead that began as a proposed ferry crossing to replace the Woolwich Ferry, with later plans suggesting the alternative of either a bridge or a tunnel. A suggested opening date for this has been given as 2015. 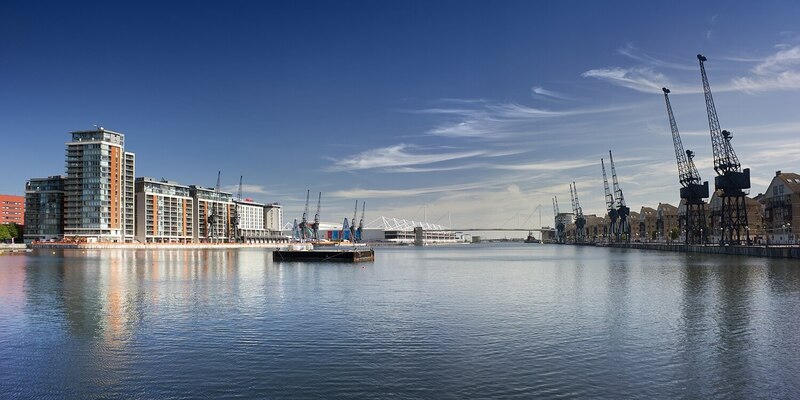 The Royal Docks has many visitor attractions, not least the ExCeL Exhibition Centre which is London’s premier exhibition and events venue but also Siemens Crystal to learn about the sustainable cities of the future. There is also the chance to stroll along the dock edge, watching the arrival of big ships and water sport activities like triathlons, open water swimming and powerboats or try wakeboarding, paddle-boarding or literally fly across the docks on a flyboard. You can visit one of the many waterfront bars and restaurants or the London Sunborn, the capital’s luxury floating hotel, restaurant and bar.